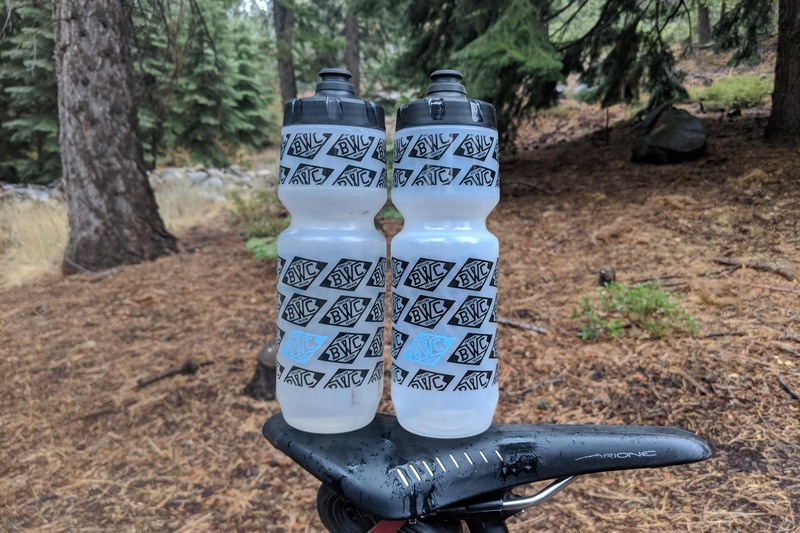 Hydration is key in cycling so our Breadwinner Purist bottles are crucial on the bike. Our classic BWC diamond logo designed to accent your Breadwinner bike. Available in 22oz or 26oz and sold in pairs. 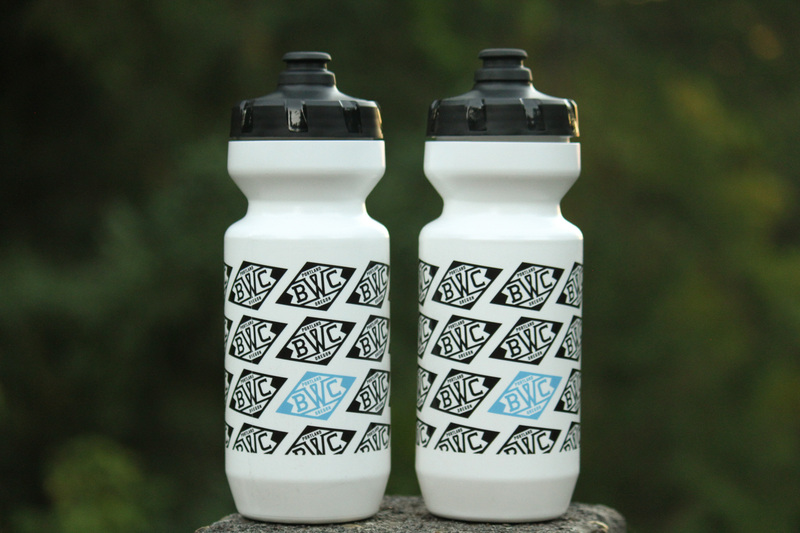 The Black/White bottle is available in 22oz. 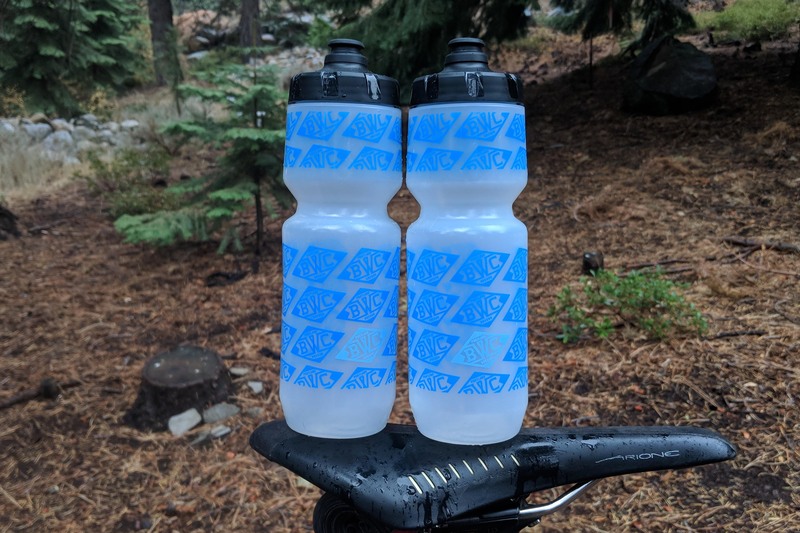 The Black/Clear and Blue/Clear is available in 26oz.